Your details and what was truly important to you both was all we wanted to focus on and express. A kiss for every beat is what I wanted to push in my performance. 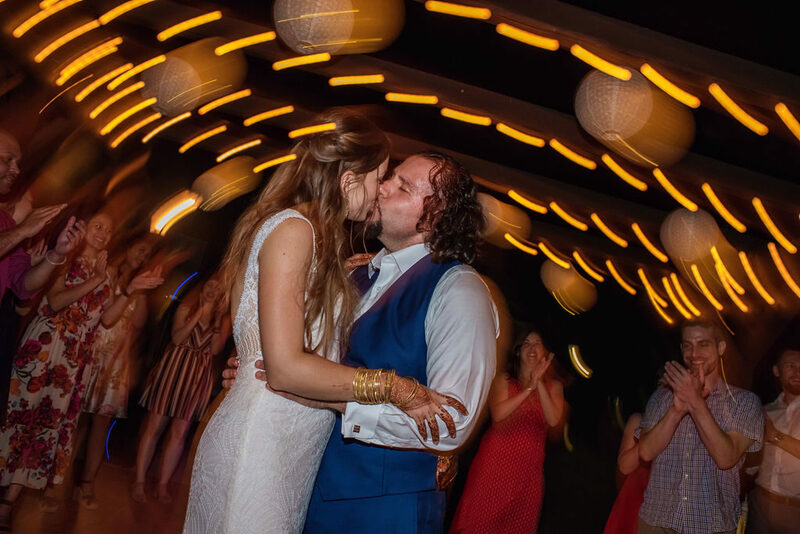 You both are rad and everyone kept telling us it was the best wedding they have ever been to! 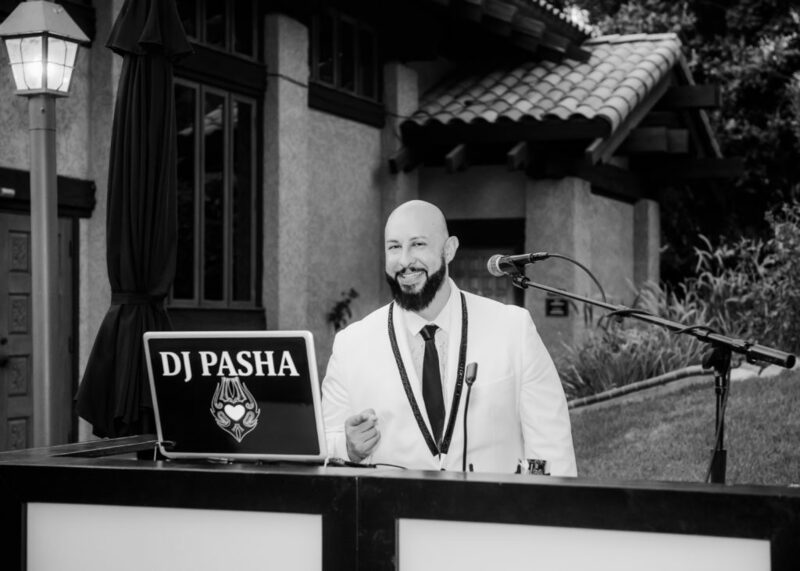 Wedding Party Success-Team DJ Pasha Ent.